The guarantee of a clean pool, and peace of mind. Computer planning of each servicing in order to respond as quickly as possible. No, it's 05.30 and we are on the edge of your pool to carry out the necessary maintenance and training. 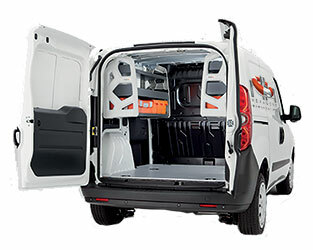 That is Aurore service included in our full Hexabox service contract (from 05.30 to 08.00, 5 days a week). 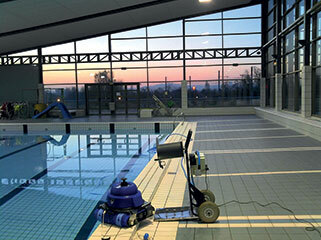 Set-up is included in the price of our pool cleaners. From then on, we will configure the vacuum for the pool and organize training for swimming pool staff on the use and maintenance of the machine. Simple maintenance takes only a few minutes a week and a self diagnosis is included in every machine.